Awesome seller with fast shipping and great shoes ! A+++++++ Thank you ! 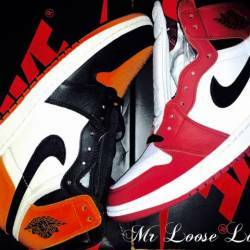 Welcome to our store Loose Laces your online shop for shoes and apparel. We are not sneakerheads, nor are we sneaker collectors but, we love shoe. Also we are here for business and to support our customer shopping needs.